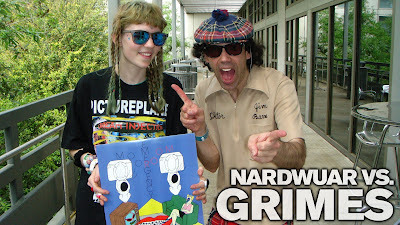 Nardwuar The Human Serviette News: New SXSW 2012 Interviews ! New SXSW 2012 Interviews ! 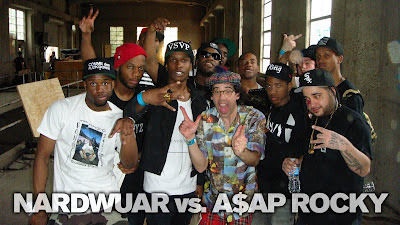 Nardwuar vs. A$AP Rocky ! 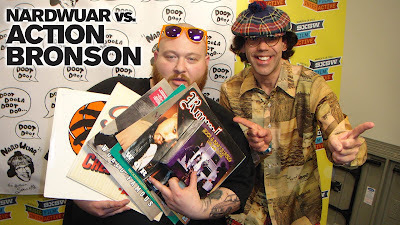 Nardwuar vs. Action Bronson ! 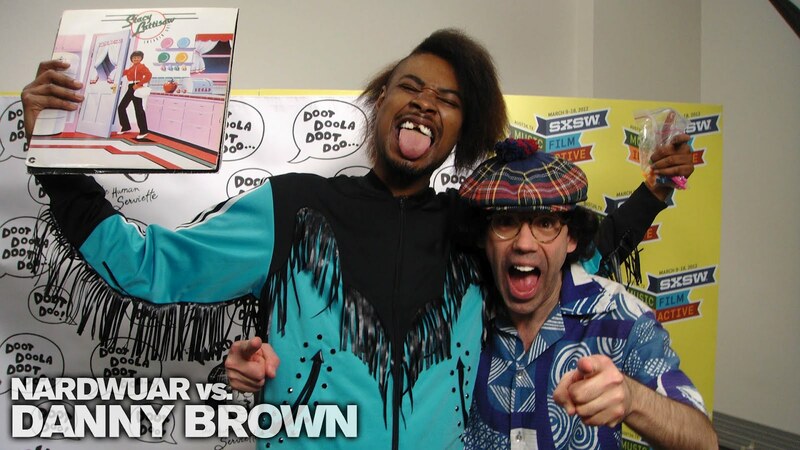 Nardwuar vs. Danny Brown ! Nardwuar vs. Kendrick Lamar ! 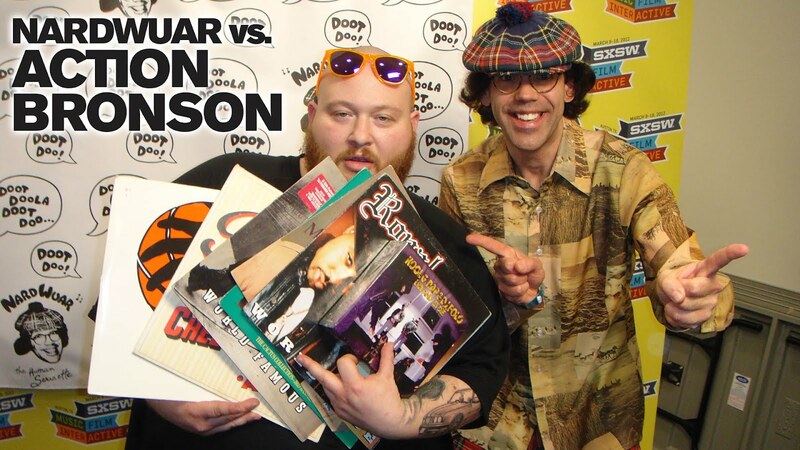 Nardwuar vs. Machine Gun Kelly !